For this post, I’d like to talk about what I found for COFFEE and TEA. As you know, both coffee and tea are naturally gluten free. And I am a coffee and tea snob – I don’t just drink whatever is in the hotel coffee pot (okay, I do, but it makes me super sad). So coffee and tea acoutrama is very important to me. The new Black + Decker Select-A-Size Easy Dial holds 80 oz. of water and is out this year. You can also personalize your brew for how much java you want to chug for the day. It also includes a rainfall shower head. 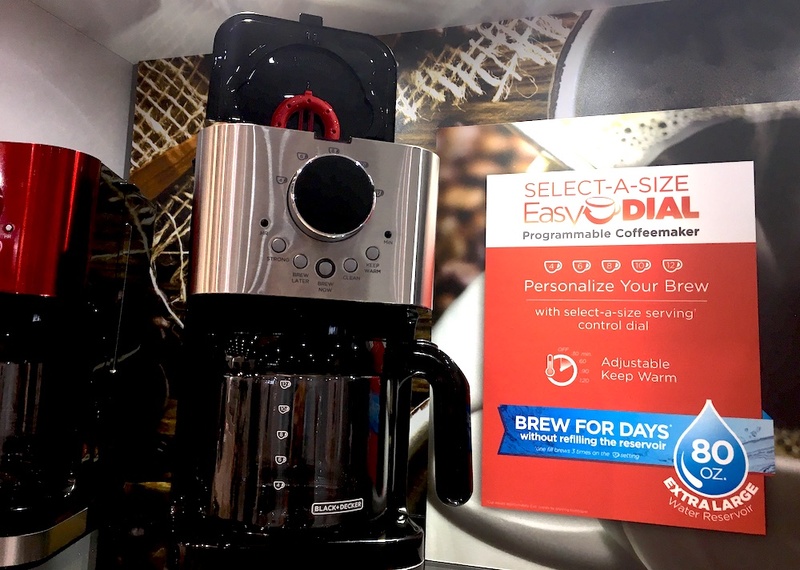 This is an incredibly affordable coffee maker you’ll want to put on your Xmas list. Or just for an every day purchase! Bonjour is a part of Meyer Corporation (the same people that make Anolon and Circulon). They just launched this 20oz. ceramic pour over in Aqua or Matte White. I don’t know when it will launch (hopefully soon because it’s adorable), but the retail is set at $39.99. The teak accents on this collection is so pretty – you’ll want it all. 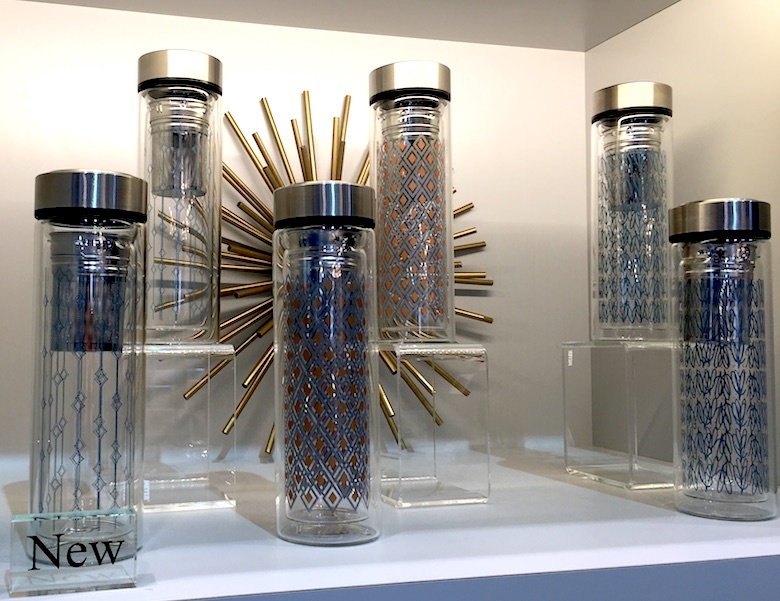 Another find from the Meyer Collection is the new Ayesha Curry collection additions (affiliate link).You might know Ayesha from her Food Network show or…her husband who is slightly less famous for some sort of – what is it…basketball? 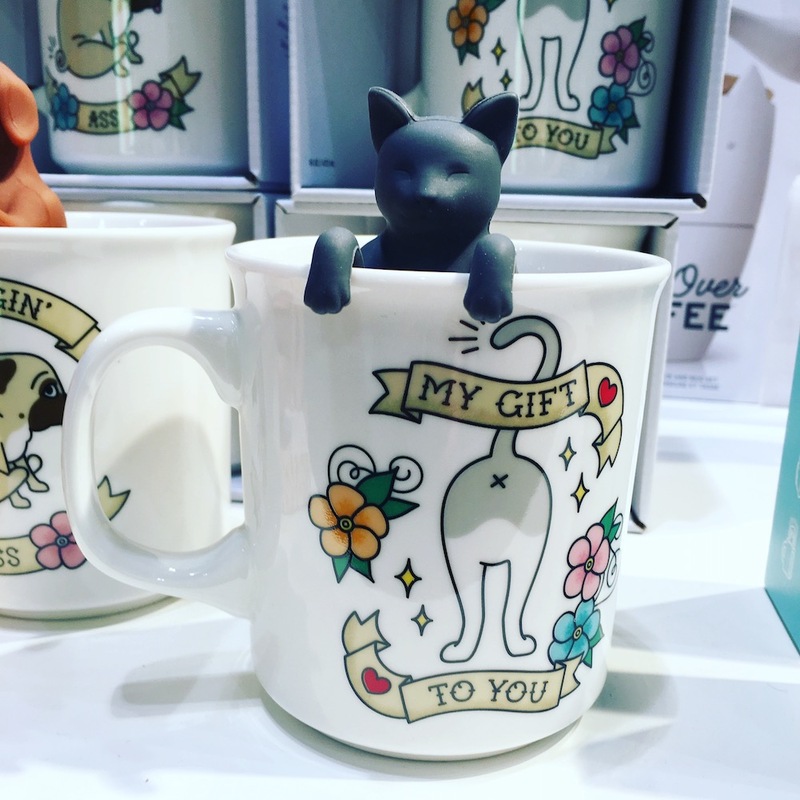 Cleary, this cup was made for my feline family. FRED is a great collection of the best, quick-witted hilarious products for your home. If you’re looking for adorable things like these tea infuser, hilarious mugs, and other funky kitchen gadgets – check them out on Amazon (affiliate link). 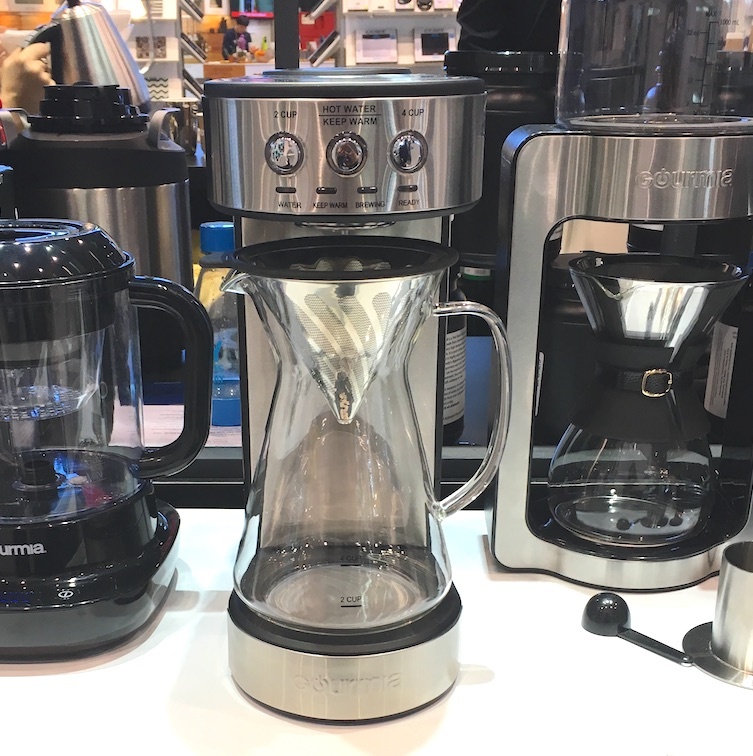 Check out the new-ish Gourmia Electric Pour Over Brewer, (affiliate link) with a 5 minute brew, glass carafe, stainless steel accents. 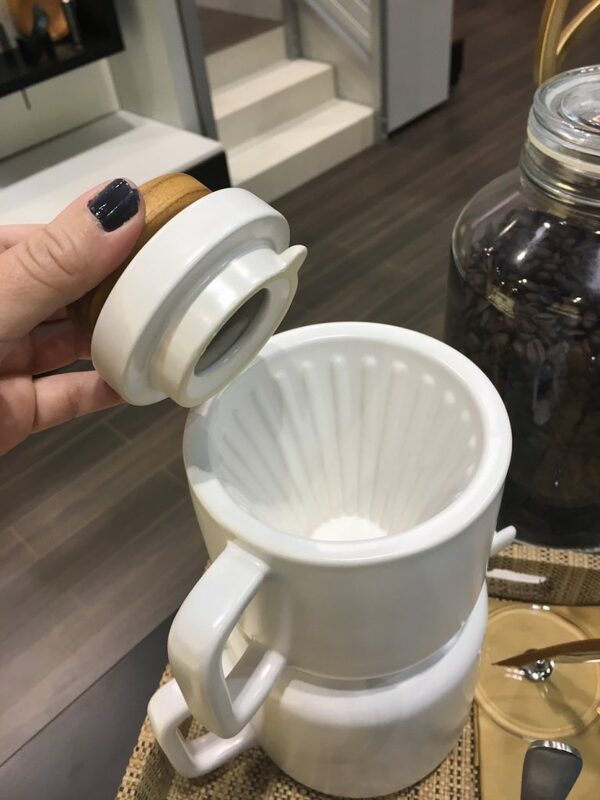 (affiliate link) If you love pour over, like me, but are also lazy – like me – then this is perfect for you. Plus, it’s more than just one cup of high-quality coffee! 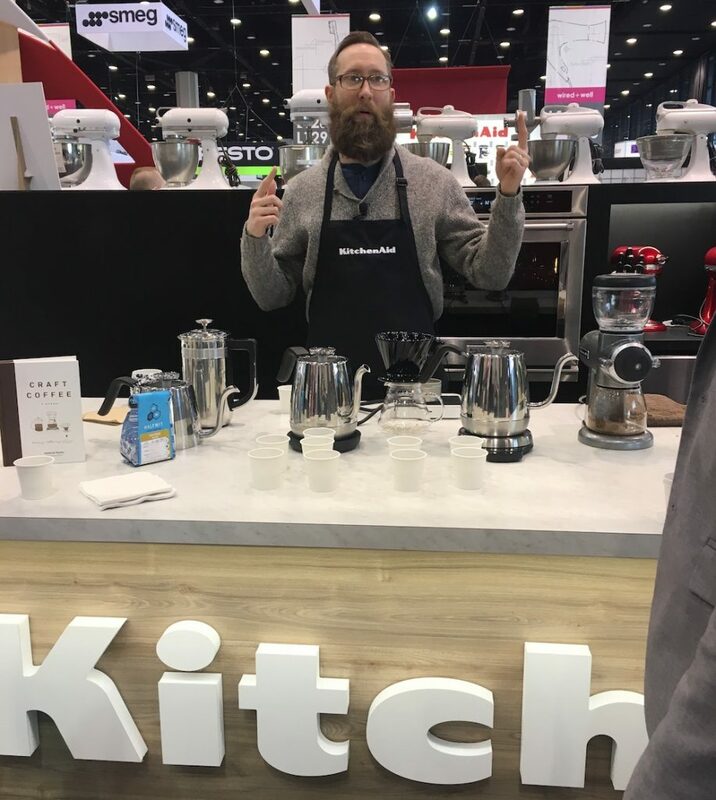 KitchenAid is launching a few new gooseneck kettles. If you’re a coffee snob like me, or like this guy (Andreas Willhoff, who wrote the book Craft Coffee (affiliate link below), who is an amazing barista), you’ll want one of these too. Visit the KitchenAid store on Amazon.com (affiliate) to check out what they currently have and maybe buy a few things to tide you over until these finally launch! And of course everyone is excited about Star Wars anything and everything – from Seven 20 Life. And yes, you CAN buy it online! Affiliate link to Amazon below! 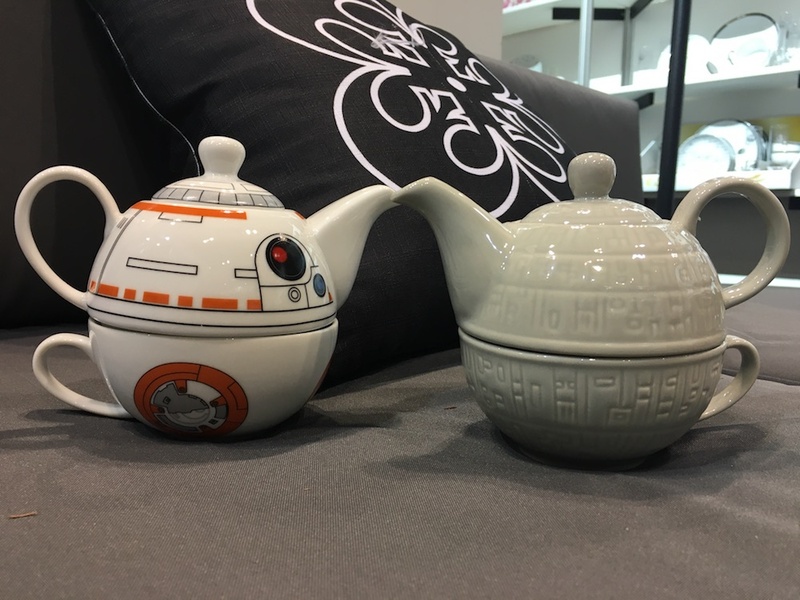 Give some love to this World Tea News piece about the IHHS 2018 Tea Trends article! 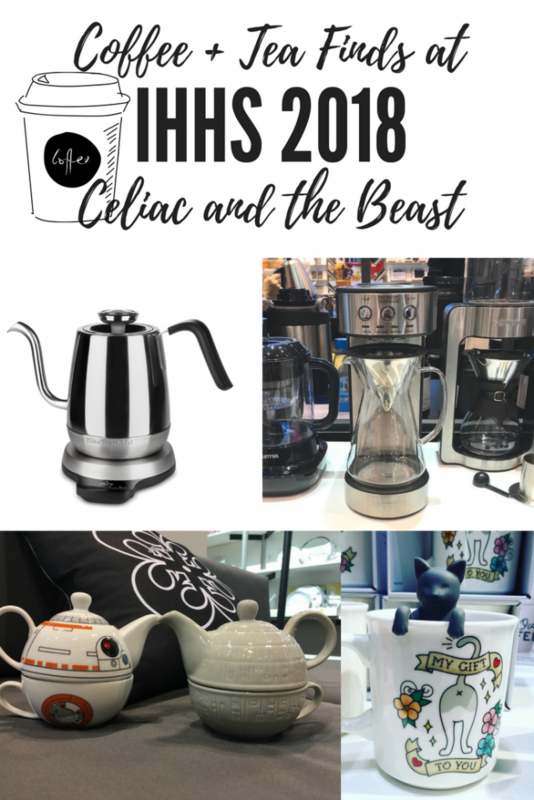 I had a great time at IHHS, the International Home and Housewares Show, and I can’t wait to post more about my top finds there later!